Your App Icon will make the first impression about your App to users. An App Icon should be so inviting that the user would want to tap it all the time. 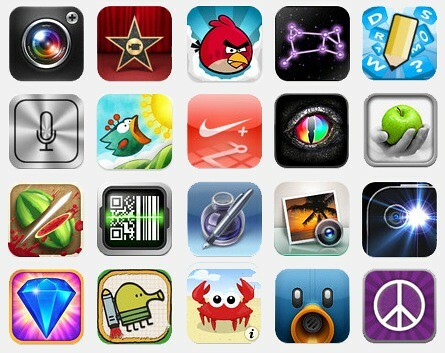 The icon should convey the message about your App, be bold, beautiful and most of all memorable. AppVersal is today launching a new service that will help you get an App Icon designed for your App. Our designers work on your App Icon and come up with interesting ideas and mockups which will further evolve into your final design. Read all about it on our App Icon Design page. And as always, we are looking forward to your valuable suggestions about the idea. If you have any questions, you can always reach us at support@appversal.com.